Boost your online banking experience with these top 12 banking apps. Each of them deliver some dynamic digital perks such as easy navigation, scores of services, financial fixers, and more. If you're in the process of choosing a bank, there are certainly a few key considerations when choosing the right online banking services, including the ease of use of its banking app. After all, if you want to save time, you'd definitely appreciate having the ability to deposit checks, pay bills, and view your balance all from your phone—without the need to physically visit a branch! Problem is, there are simply a ton of options out there when it comes to banking apps. So how would you know which one's right for you? Lucky for you, you've come to the right place! We did our research and here we highlight the top 12 banking apps that offer a great banking experience. These apps score well based on criteria that users care the most about, including navigation simplicity, appearance, breadth of services, availability of key information, and clarity. Many of the apps offer credit tools such as credit monitoring which is especially useful to those trying to recover from past bad credit decisions. With all your banking needs taken care of from the convenience of your mobile phone, you may never have to visit a bank branch in person again! Consumers love CreditWise. This feature brings in all the bells and whistles! You can view your credit score, see any recent credit inquiries, and access your credit report instantly. You can even play around with a simulator to calculate the potential impact of financial decisions (like closing a credit card or applying for a personal loan or mortgage) on your credit score! Open to everyone, even people who are not CapitalOne customers. TouchID and SureSwipe remove the need for passwords. Redeem rewards from the app. One of the first large banks to really go big on digital, Chase is known for its easy-to-use mobile app on both iOS and Android. Pay bills on the go. Send money electronically using Chase QuickPay with Zelle. 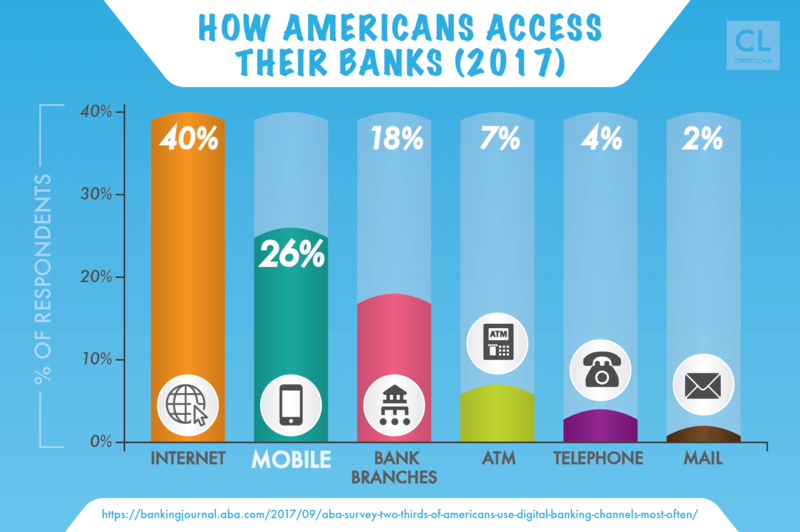 More than 20 million customers use Bank of America's popular app, largely because of its streamlined navigation and other handy features. Access a "digital ambassador" who can help you navigate the app. Order a replacement card on-the-go. Lock or unlock your card. The bank, which bills itself as "America's Most Convenient Bank," offers a mobile app that lets you bank from your couch, the office, and anywhere in between. Deposit checks from the comfort of your couch. Log in with Touch ID. Citi mobile app downloads doubled in 2016, reaching an impressive 3.25 million people total. There's a few a good reasons for this. View your balances without logging in. 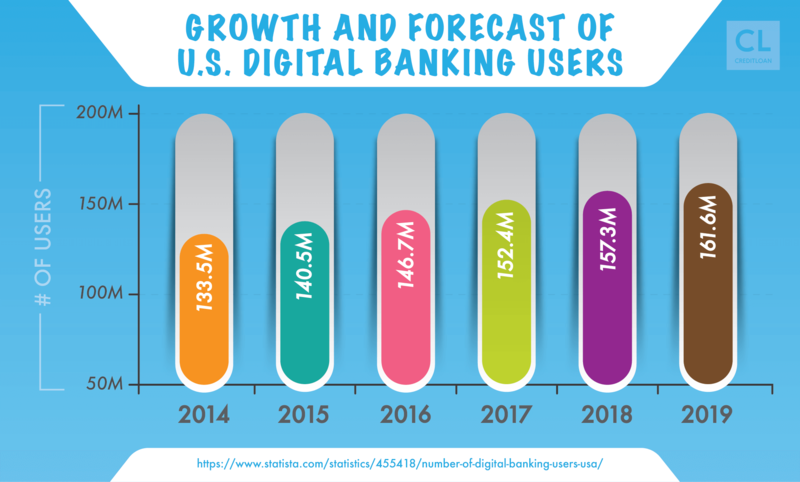 The U.S. Bank mobile app is like having a bank branch in your pocket, enabling you to check your balance, find ATMs and branch locations, deposit checks, pay bills and people, manage your credit card, and monitor payments. Pittsburgh-based PNC Bank offers all the standard mobile banking tools, along with the Virtual Wallet app, which promises "a new mobile experience for your money management." Get a glimpse of all accounts with Quick View. View and activate your personalized PNC Purchase Payback offers. Keep an eye on spending using the Money Bar and a calendar that warns you of overspending. Many consumers are wary of banking with Wells Fargo, which is still reeling from last year's scandal wherein employees created thousands of fake accounts. Send and receive money using Wells Fargo SurePay. Track your spending on the go. Citizens Bank offers a mobile app that can help you "bank at the speed of life." The app scored high for customer satisfaction according to Javelin Strategy & Research's "2016 Mobile Banking Leader" report. Turn on Fast Balance and quickly view your account balances without logging in. See all your payments in one place. Review up to 18 months of account history. 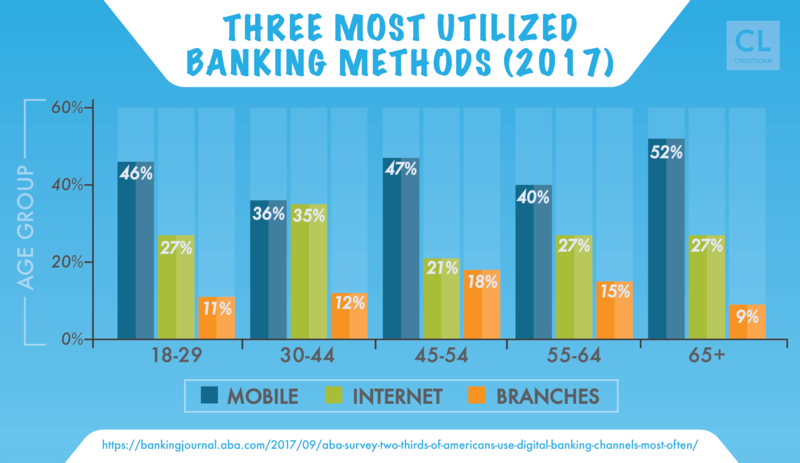 Discover only has one physical branch, but customers rate the online bank's mobile app (both Android and iOS) very highly. It earned the highest overall score in MagnifyMoney's 2017 study of the best mobile banking apps. Freeze or unfreeze credit or debit cards. Activate Discover card bonus categories. Gain access to all of your Ally accounts, including CDs, checking and savings, and money market accounts, using the Ally Mobile Banking app. Pay your friends back for free with Popmoney. Pay your bills on the go. This app lets you know when it's "safe to spend"
Simple, a mobile-focused bank, offers fee-free checking accounts. Its app is available for both Android and iOS. You can use it to set savings goals and monitor your progress. At a glance, you can determine whether there's "fun money" available after taking into account upcoming bill payments, scheduled future transactions, and even your savings goals. This sure beats the "available balance" other banks offer. When deciding on a primary bank, you want to make sure the bank's mobile app suits your preferences and your banking needs before opening an account. How has mobile banking impacted your banking experience so far? Have you used any of the apps we've listed above and would like to share your thoughts?